Learn how to play the Final Fantasy fighting game. 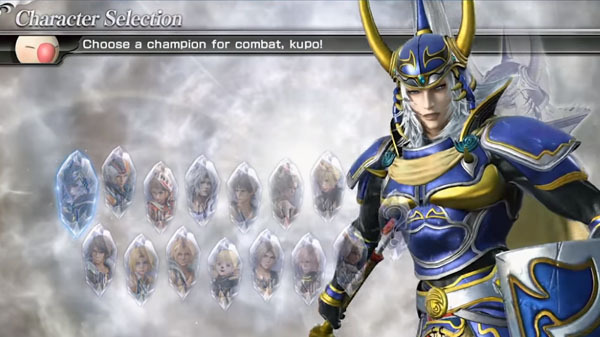 Square Enix has released a five-minute Dissidia Final Fantasy NT tutorial video, explaining how to play the upcoming Final Fantasy fighting game. The tutorial teaches viewers the basics from moving, guarding, and dashing, to attack strategies in helping you win, and explains the differences in performing bravery attacks then using the points collected to unleash HP attacks. Dissidia Final Fantasy NT is due out worldwide for PlayStation 4 in early 2018.